removal of flaking paint, rust and dirt. 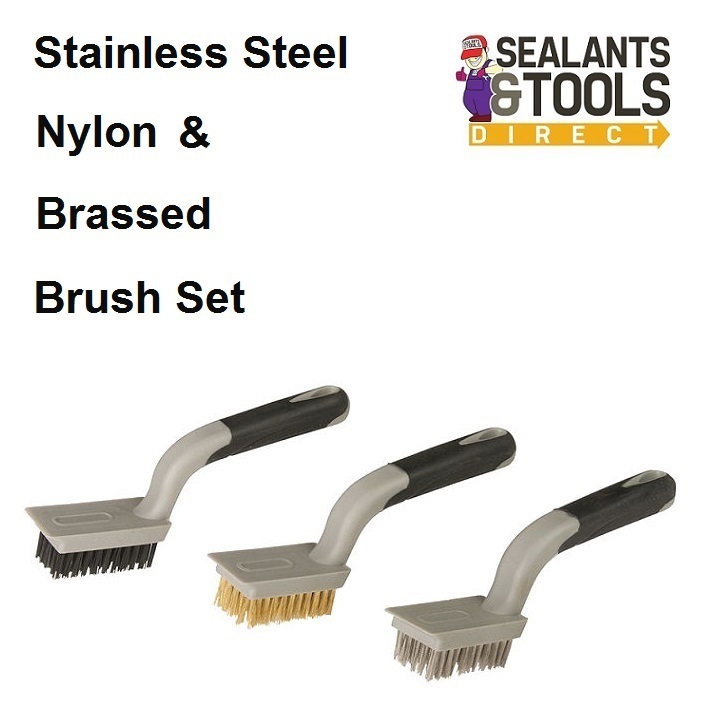 Brush heads 60mm x 35mm with 15mm bristles. Soft grip, rubber over-moulded handles.